Edward Menicheschi has been named chief marketing officer and president of Condé Nast. 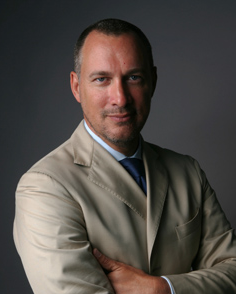 Menicheschi most recently served as Vanity Fair’s VP and publisher. Menicheschi is succeeding Lou Cona, who is “leaving the company after many years of distinguished service,” wrote Robert Sauerberg, Condé’s president, in a memo announcing the change. “Lou has been an invaluable business partner and we wish him well.” Cona had been with Condé since 2008. Condé is expected to name a new publisher for Vanity Fair soon.